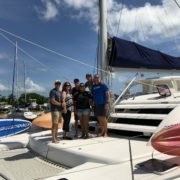 Belize Sailing Vacations will now be offering by the cabin charters for discerning travelers who would love to indulge in an all-inclusive sailing vacation on the coast of Belize without booking an entire yacht. Take advantage of our cabin charters aboard luxury catamarans in a well-appointed air conditioned stateroom with private bath. 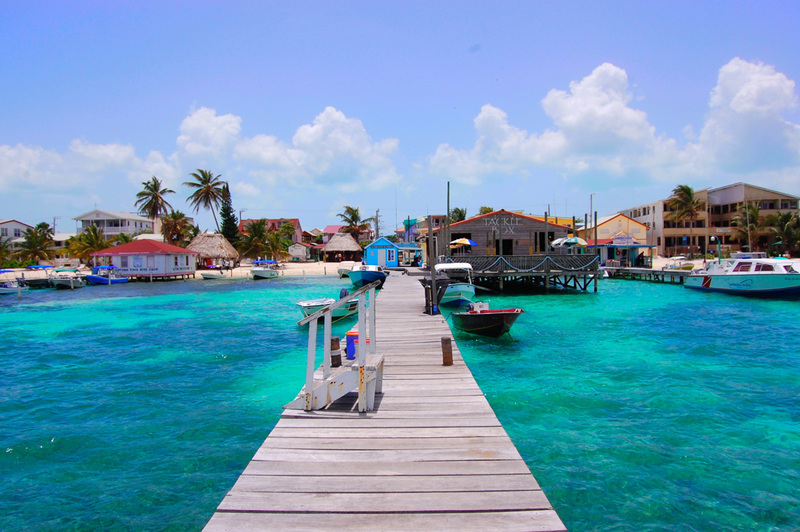 No sailing experience is necessary to enjoy a fabulous, resort-style vacation sailing around the plethora of idyllic islands in Belize. 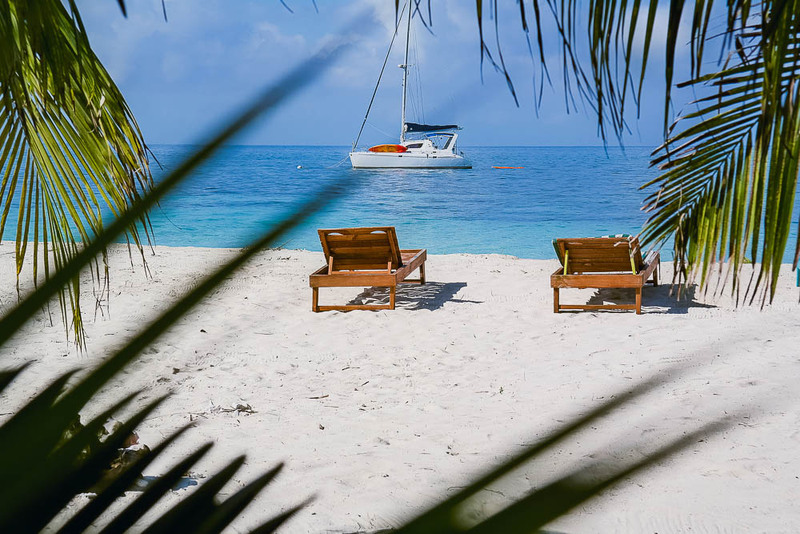 Sail daily to new destinations, while your crew takes care of your every need, preparing and serving gourmet meals and exotic libations, catching seafood for your dinner, launching kayaks, taking you on snorkelling excursions, and more! Single cabin occupancy $3095 plus 10% tax. Reserve your cabin for any of the below dates in 2019. 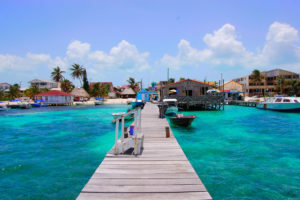 *Subject to availability, charter requires a minimum of 4 guests based on double occupancy, or 3 guests based on single occupancy to confirm the charter. Email [email protected] for more information on our cabin charters or private charters. 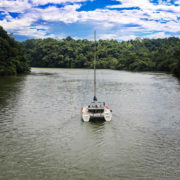 Sail Belize to Rio Dulce, Guatemala Last Minute Sailing Steals!